We have formed many relationships with land owners and successfully sought planning consent at our cost. 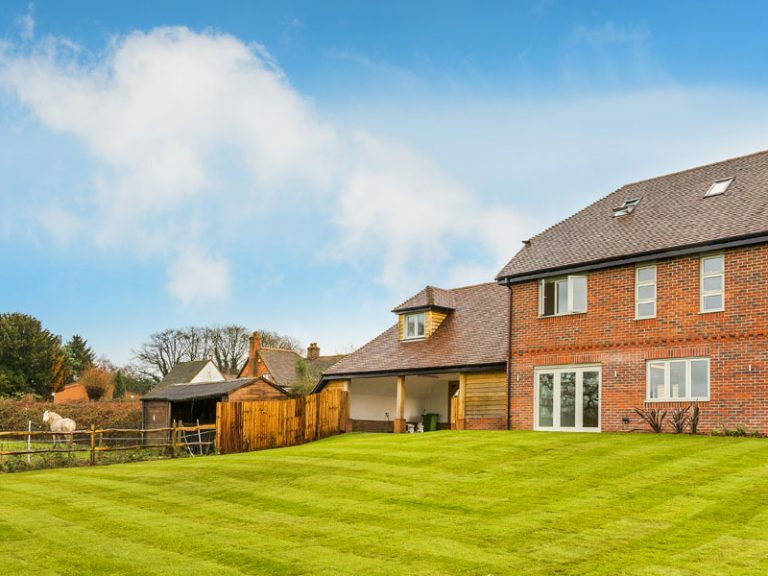 We understand the extremely competitive market that we are in and structuring our company so that we can maximise what we can pay for land is a key principle of ours, after all this can be the difference between acquiring a site or not. We are committed to our company values and will always design sustainable schemes that only enhance and complement its surroundings. If you think you may have land, large or small with the potential for development then please do not hesitate to contact us.